As any Mum knows, babies have a lot of clothes! Keep your nursery neat and tidy with my Layby's range of Nursery Furniture including drawers, wardrobes and dressers. Layby items today with our flexible payment plans. 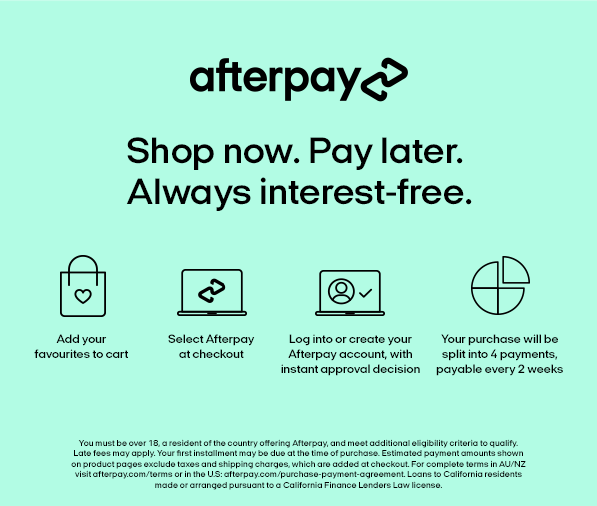 Small payments will get you on your way to the perfect nursery!